Spirit-oriented folks are right to ask how our practices can support much needed efforts for social and earth justice. 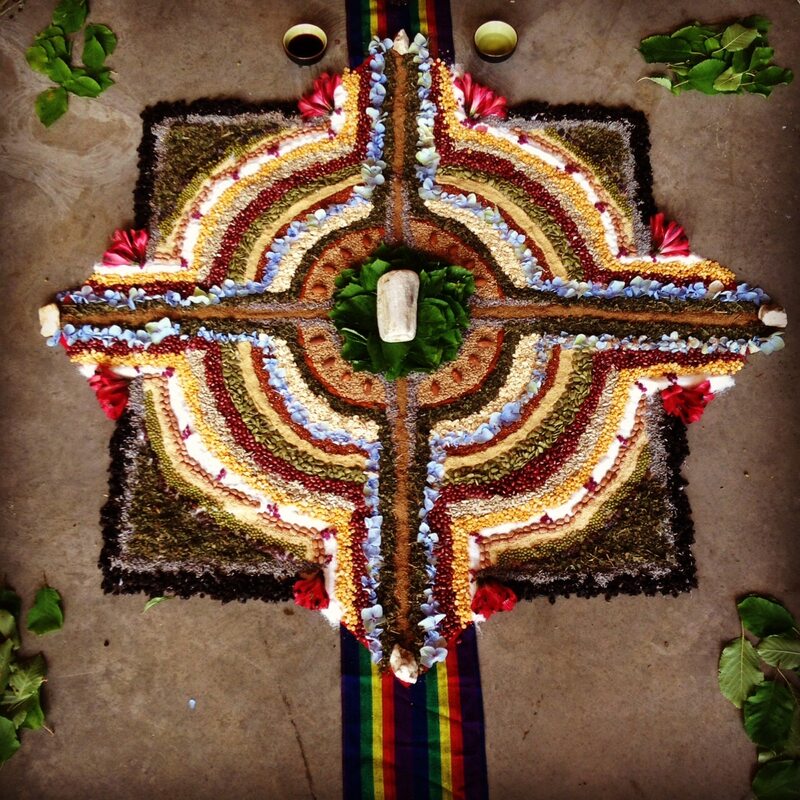 In this day offering we’ll consider ways that the ancestors and the unwell dead already speak through many of our current conflicts and how we can more consciously invoke ancestral support for cultural healing. All are welcome, including those new to practices of ancestor reverence or new to proactive work for social and ecological justice. The emphasis will be on participants learning ways to strongly call on their wise and helpful ancestors. Attendees will learn to recognize and more skillfully navigate the role that the ancestors (and the troubled dead/ghosts) play in interpersonal challenges as they relate to larger movements for cultural healing. Expect to leave the day with tangible skills for honoring what is beautiful and precious from your own people and heritage. The work will closely follow the approach to ancestral healing featured in the upcoming book Ancestral Medicine: Rituals for Personal and Family Healing (Inner Traditions, July 2017). Cost is $90 for the day. Daniel and Sparkroot Farm feel strongly about keeping this offering accessible so please just talk with Daniel kindly if you need a reduction to join. Spaces are limited, pre-registration requested. To register, paypal to: ancestralmedicine@gmail.com. Location is Sparkroot Farm in Moncure, NC (a bit west of Raleigh).